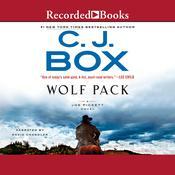 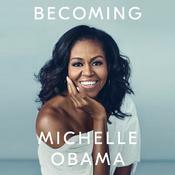 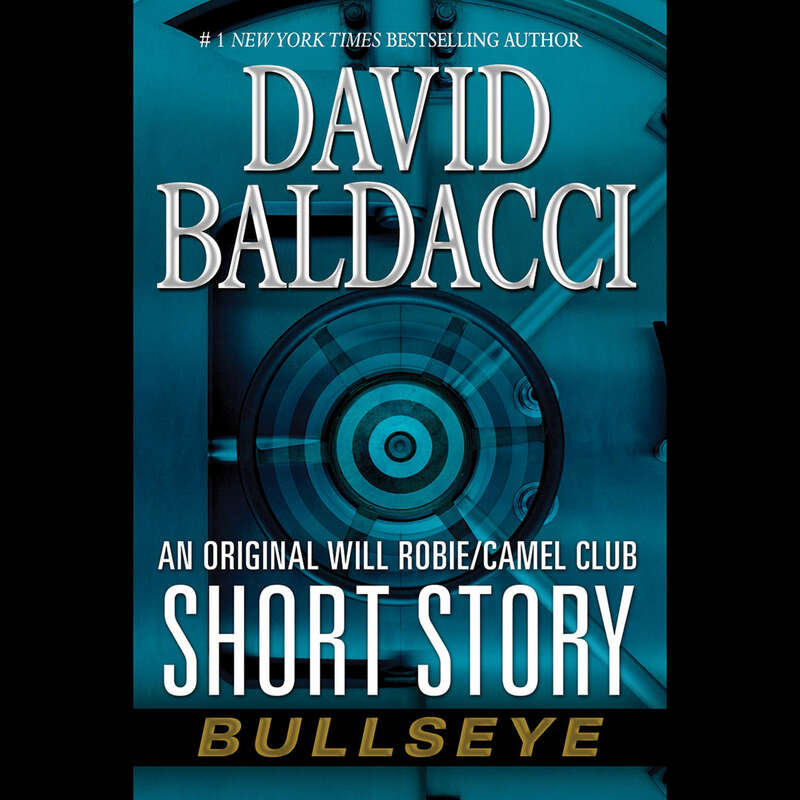 Bullseye - Audiobook | Listen Instantly!
" 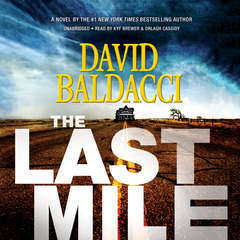 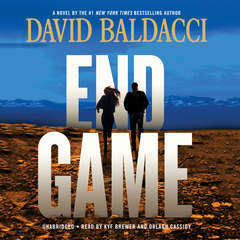 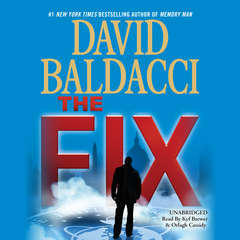 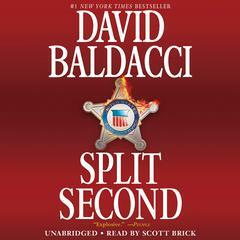 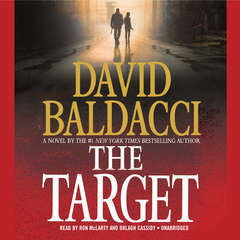 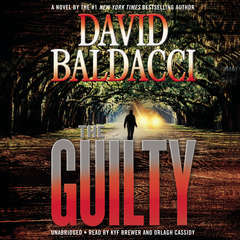 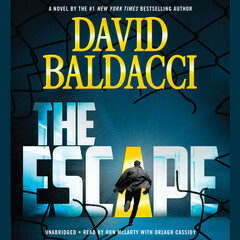 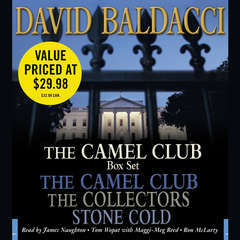 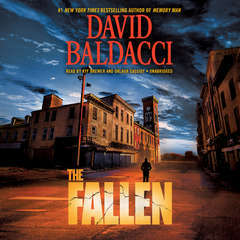 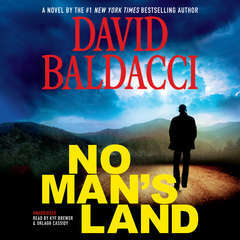 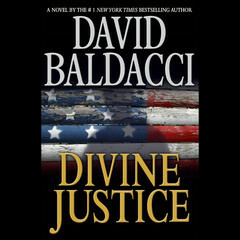 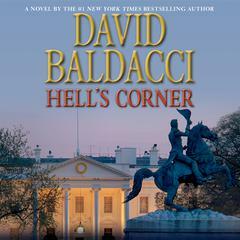 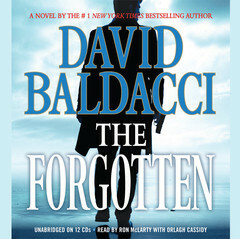 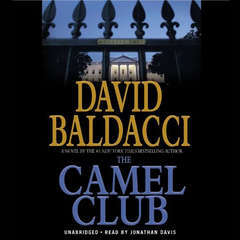 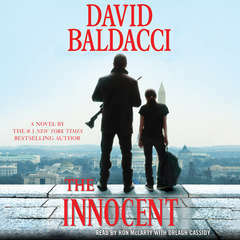 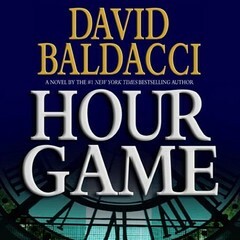 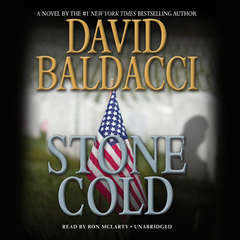 David baldacci has one series that includes Oliver Stone and his gang of misfits who call themselves the Camel Club. 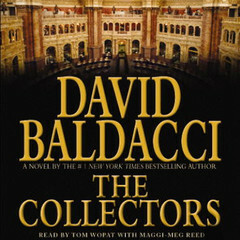 Oliver unwiitingly finds himself in the middle of a bank heist. 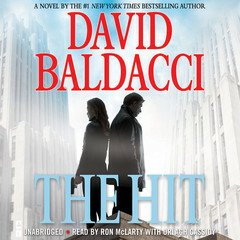 As it turns out, the bank heist is not really what it appears but something much bigger and sinister. 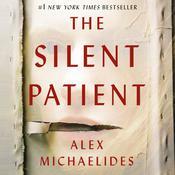 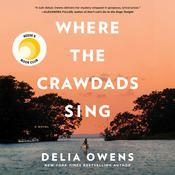 This is a short story but has a complex and thoroughly enjoyable twist. 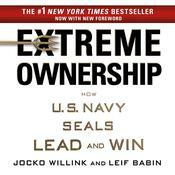 A good read! " 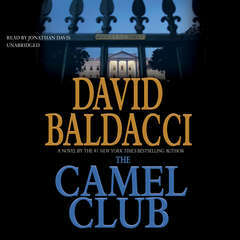 " after listening to all the other Will Robie books I was excited to see if there was one more even though it was short still can't get enough of the Will Robie series and mixing it with the camel club made it even better "